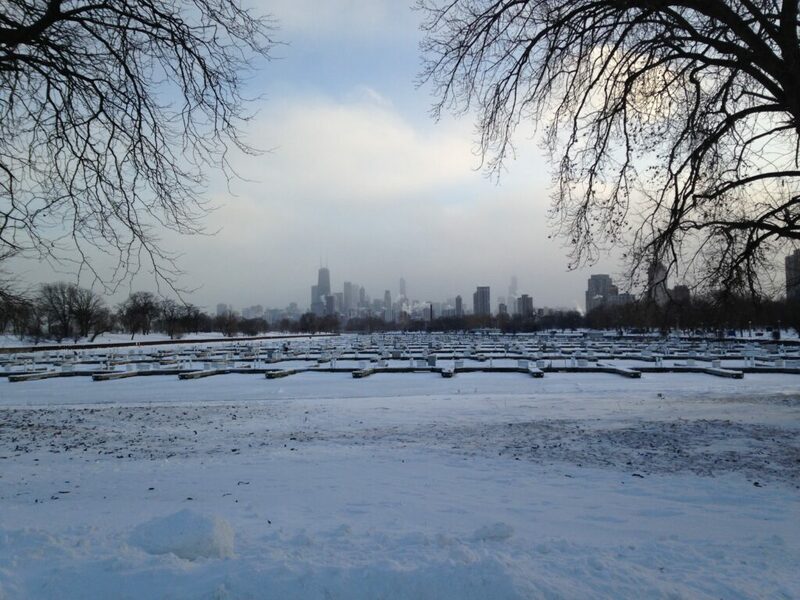 The recent Polar Vortex phenomenon was a chilling reminder of the power of weather. And many are wondering whether this type of event is likely to happen again. While we don’t profess to be Class A Meteorologists, it’s a good idea for truck drivers to learn how to prepare. Truck drivers must know how to handle extremely low temperatures when they are out on the road. This is a safety necessity, and one that cannot be taken for granted. A good general rule of thumb to go by is if it gets below 30, be on your guard. Truckers also travel long distances in the course of a few days, and the temperature can drastically change quickly. Frostbite and hypothermia can creep up on you without noticing. Look out for numbness, disorientation, or clumsiness. If your exposed skin is pale or bluish, swelling, or blistered,immediately go to a warm indoor location. Doing so may save your life and reduce possible long-term injury. Before heading out on the next run, do a life-saving supply check. Verify that you have the items we outline in this list. And make sure you always have the heat on. Freezing to death in your sleep is a scary thought. One so frightening that it can even keep you up at night. And truck drivers already have enough to worry about. To reduce some of the stress associated with this issue, and possibly save your life, most truckers let the engine idle. Unfortunately, this solution can eat up a lot of fuel. A better option is to equip your semi with an Auxiliary Power Unit, or APU. These devices are capable of keeping cabin temperatures comfortable, without having to keep the engine running. And they’re great to have, just in case. When the temperature gets close to or below zero, the winter chill can cut straight through. Even if you have the heater on blast. To knock the shivering down a peg or two, wrap yourself in loads of blankets. Preferably wool blankets. Both wool and fleece are, by design, able to create pockets of warmth. Keeping these air bubbles close to your body can effectively shield you from the cold. We recommend wool over fleece because it is naturally flame resistant. This article is all about safety, and we must take all things into consideration. When the temperatures drop fleece is notorious for generating more static energy than normal. And these sparks can ignite nearby fuel sources, such as a highly-flammable fleece blanket. In addition to emergency hand warmers and thermal gloves, consider buying yourself a battery heated jacket. These lightweight coats are installed with multiple heat generating sources typically located along the back and upper chest. Thanks to the small, rechargeable battery,truckers can get about 10-hours of ongoing heat. And that level of warmth can be adjusted on some jackets too. If another polar vortex strikes, hopefully these tips will keep you warm and safe.